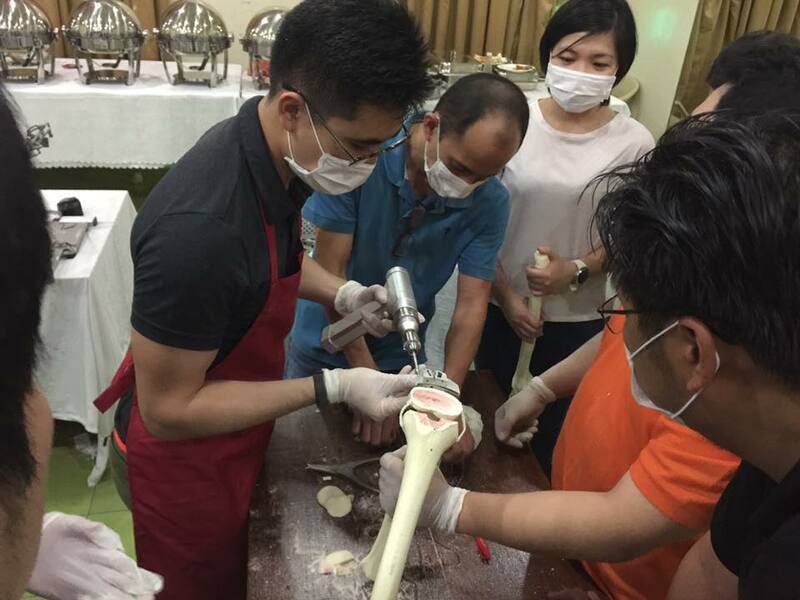 22 surgeons attended Axis Knee System Training at POC - Orthopaedic International, Inc.
QUEZON CITY - Last November 12, Axis Knee System training and workshop was held at the Philippine Orthopaedic Center where a total of twenty-two (22) surgeons participated. 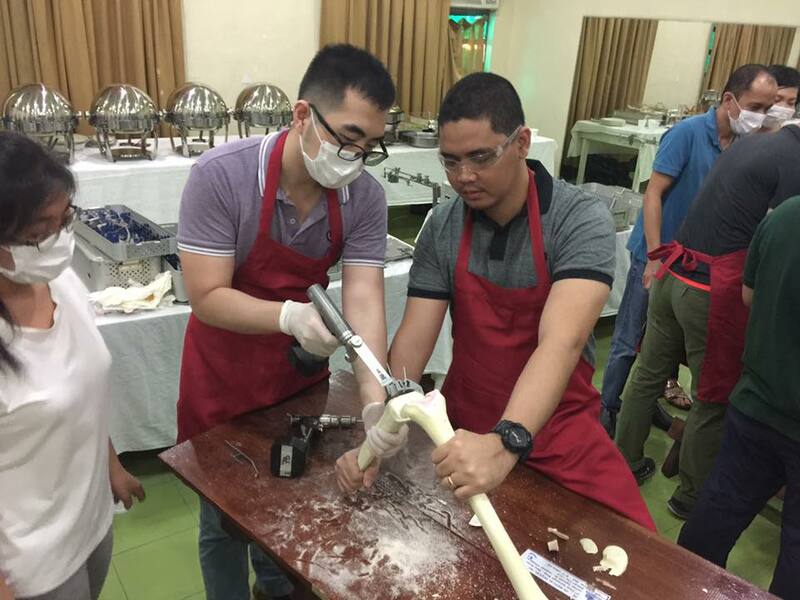 Orthopaedic International, Inc.'s goal is to train more orthopaedic surgeons in the country to provide more access to patients. 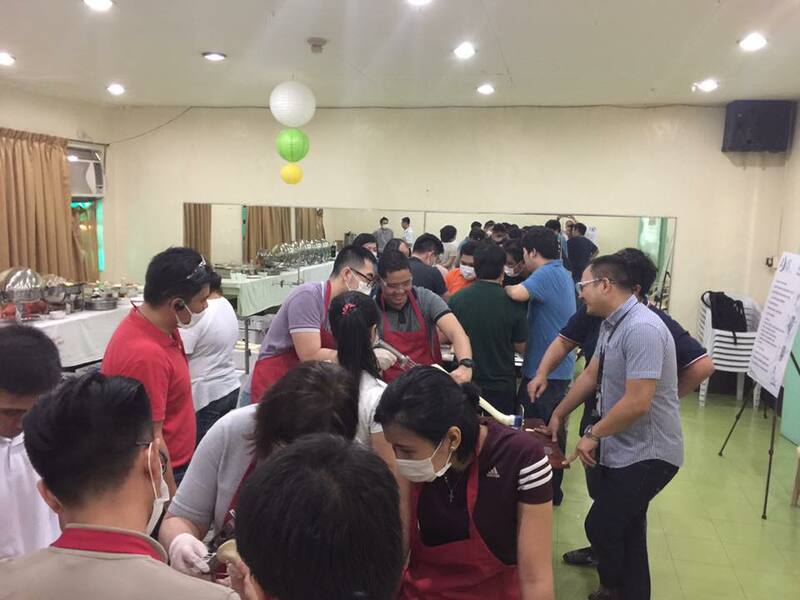 The workshop was lead by course instructor, Dr. Ilustre I. Guloy. Axis Knee System is a total knee replacement system that guides the surgeon in every step of the procedure to achieve correct mechanical axis alignment and optimal patient-specific implant placement. 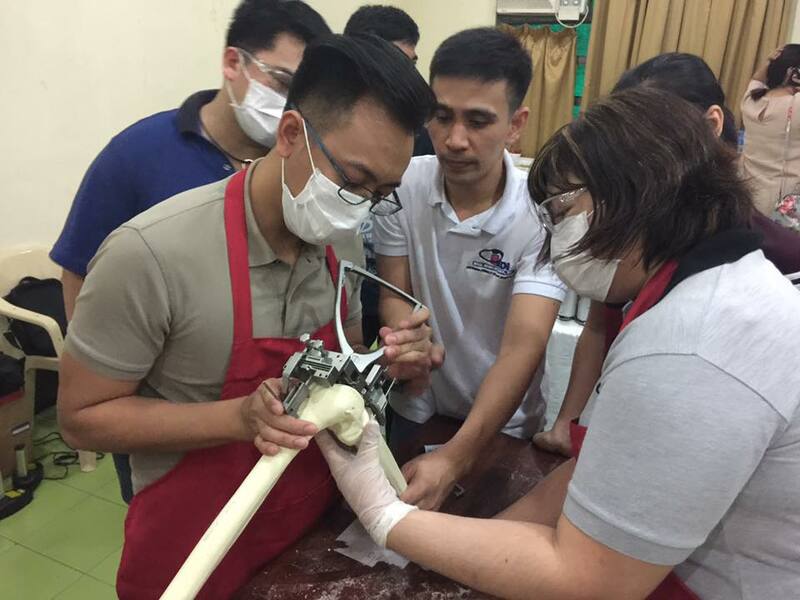 Designed and developed by an international team of leading surgeons and engineers, the Axis Knee System is a world-class quality at a price that Filipinos can afford.